First run in 2017, the Everest horse race is in many ways Sydney's answer to the Melbourne Cup. A Weight-For-Age race run at Royal Randwick Racecourse over a distance of 1,200 metres, the Everest race is the new pinnacle race for Australian sprinters, as well as any international raiders who think they are quicker. 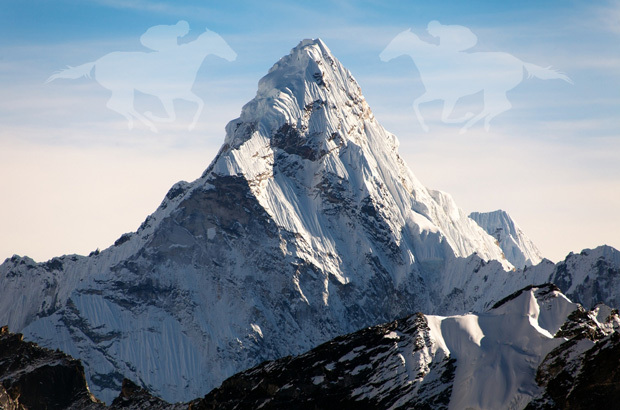 With a prize pool of a staggering $13 million dollars for the 2018 edition, the Everest is the world's richest horse race run on turf. This prize pool is only expected to increase in coming years, further enhancing the race's lucrative status. Unlike rules for entering regular races, entry into the twelve-horse field is determined by 12 "slots". These slots are sold for $600,000 each, with the buyer having to make a three-year commitment to the race. The owners of these slots may either enter one of their own horses, or more likely sell their slot or enter an agreement whereby the slot owner sponsors a horse and shares in the potential prize money with the horse's regular owners. In 2017, slot owner James Harron sold his spot in the race to the owners of eventual winner Redzel. Held on the second Saturday in October, the Everest horse race is fast becoming the jewel in the crown of the Sydney Spring Carnival. The race at Randwick will complement Caulfield Guineas day in Melbourne and likely become a new favourite day for Aussie punters on the racing calendar. While it is a race that has its critics, there is no doubt that this dash over 1,200 metres will only surge in popularity after a very successful inception. In the inaugural running of the race, crowd favourite Redzel beat a talented field to grind out a tough and well-deserved win. This sent Redzel's owners, jockey Kerrin McEvoy and trainers Peter and Paul Snowden into raptures.